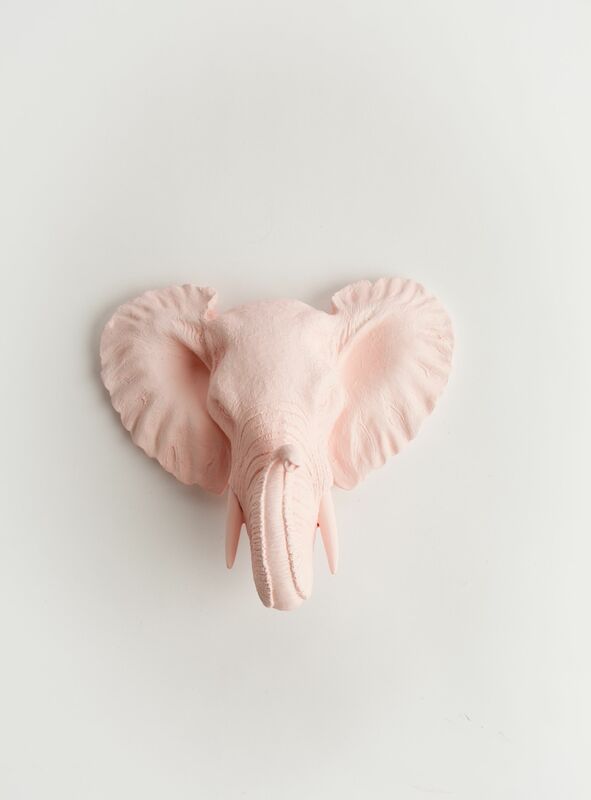 Original solution which changes an era of ceramic figures while decorating an interior. 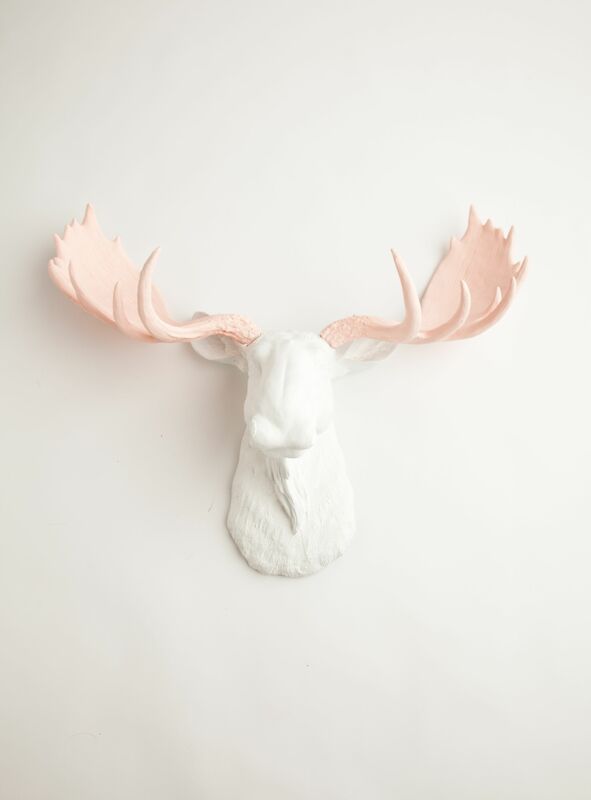 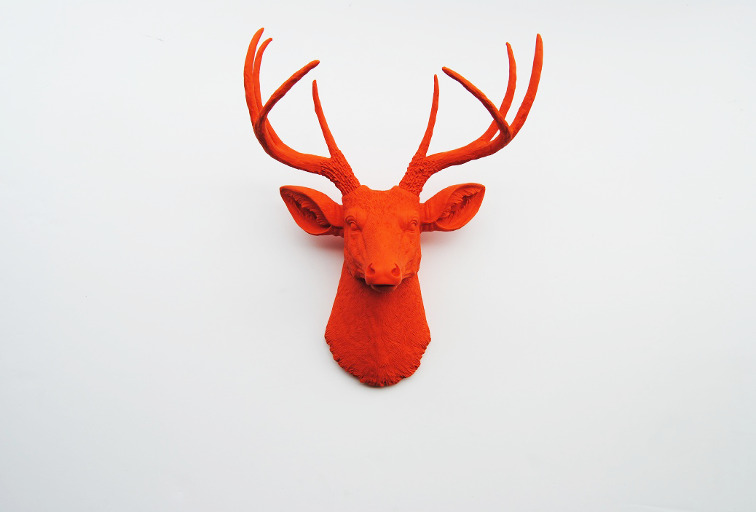 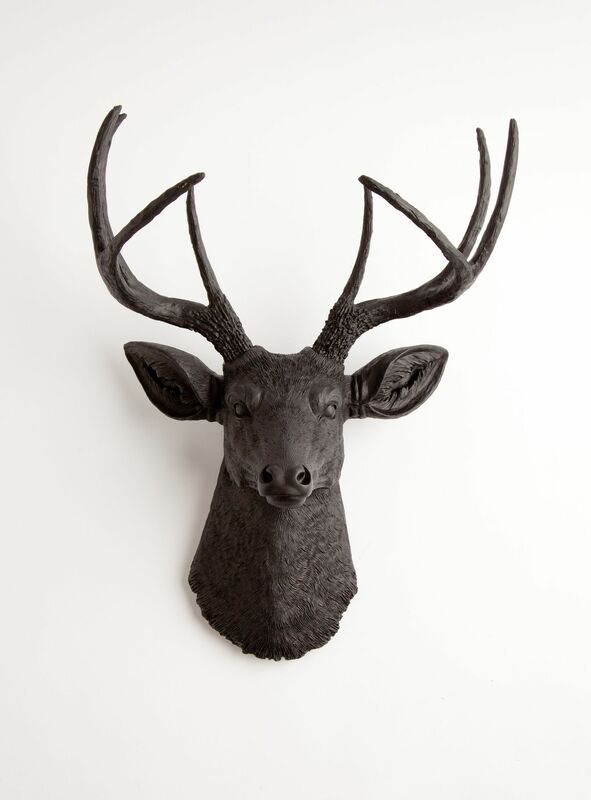 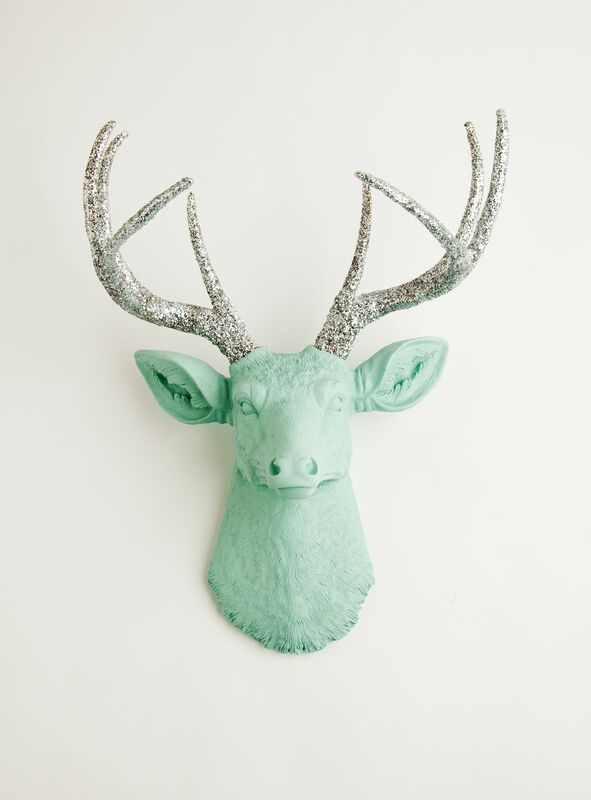 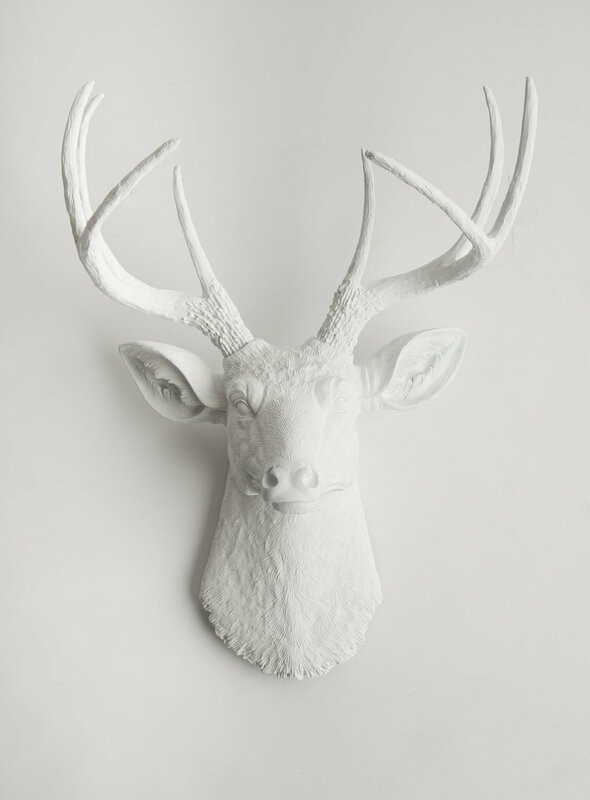 Antlers in interior – a modern and original solution which changes an era of ceramic figures while decorating an interior. 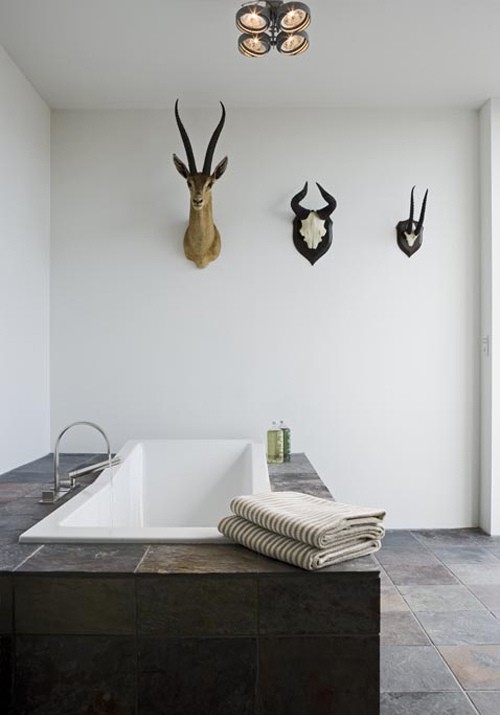 It's very fashionable to decorate an interior with animals’ horns or heads (of course, not the ones which are hunted or takes a good chunk of the wall) especially in Scandinavian interiors. 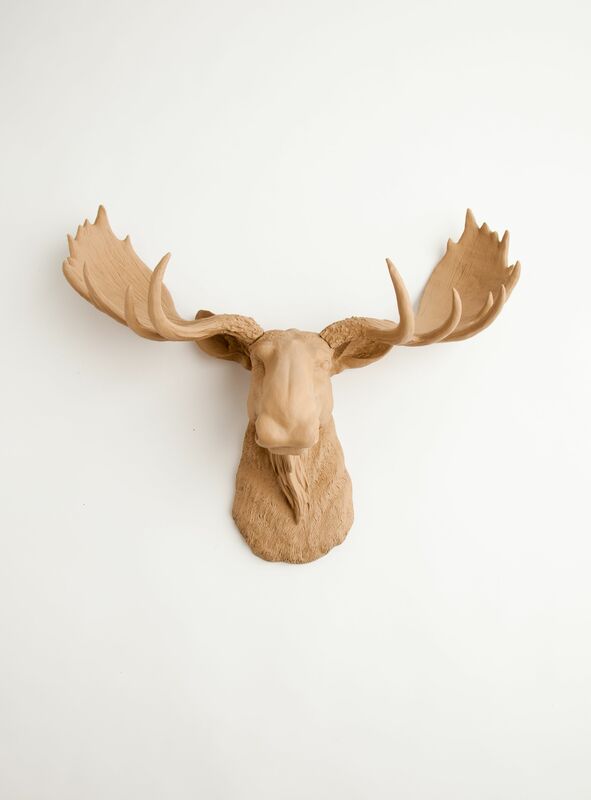 I couldn’t not to share a website I found where you can acquire a lot of nice and impressive decorative animals’ antlers. 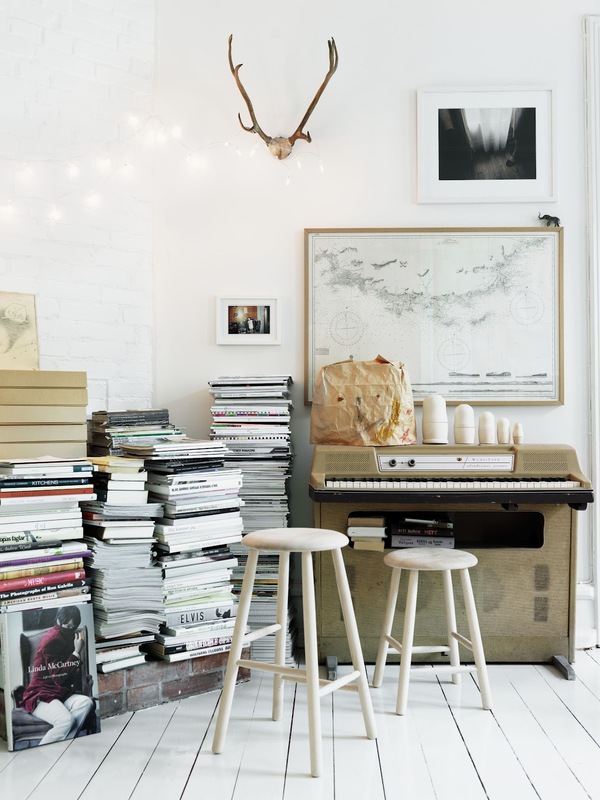 I write down to my dream list that I will definitely acquire or at least do myself something similar because the prices are really high! 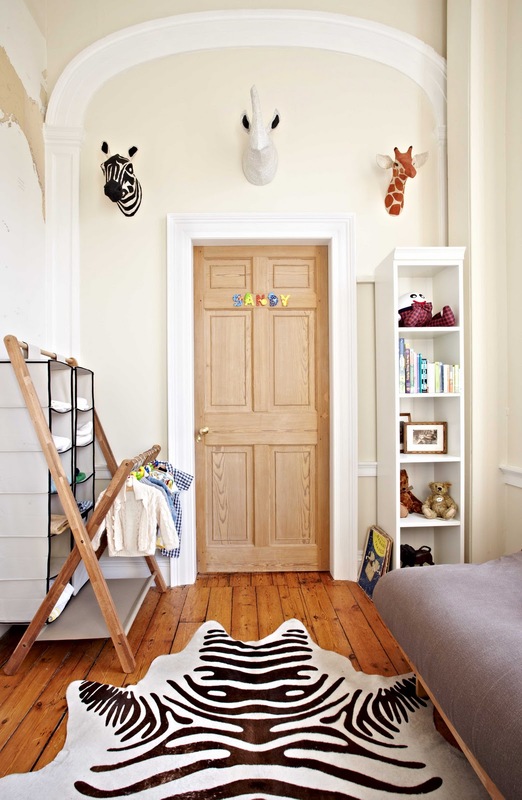 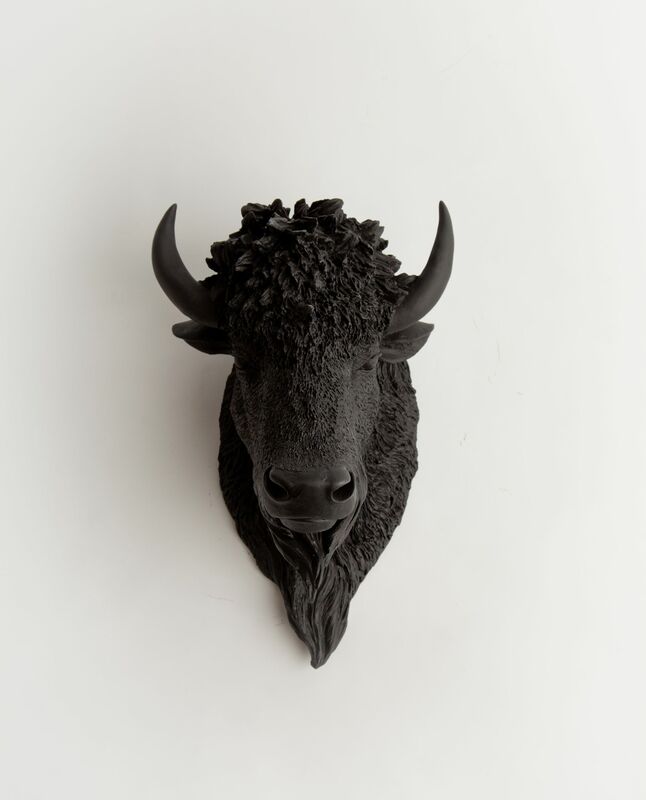 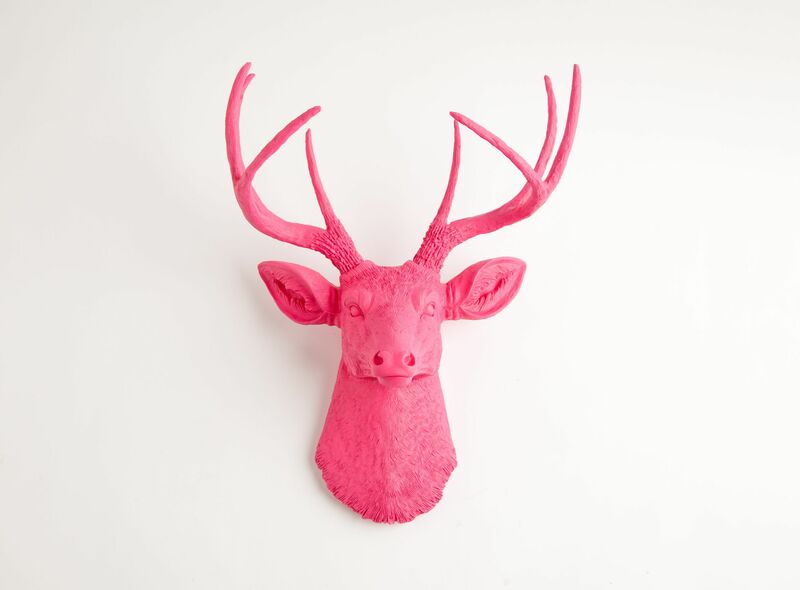 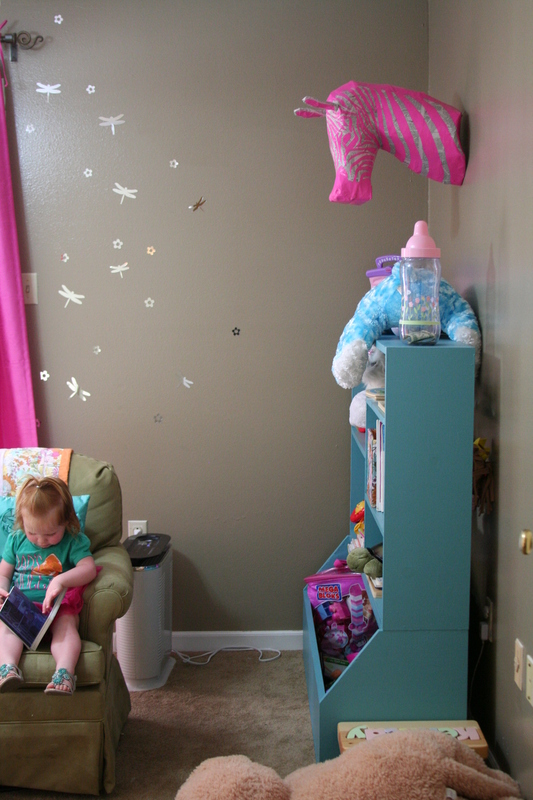 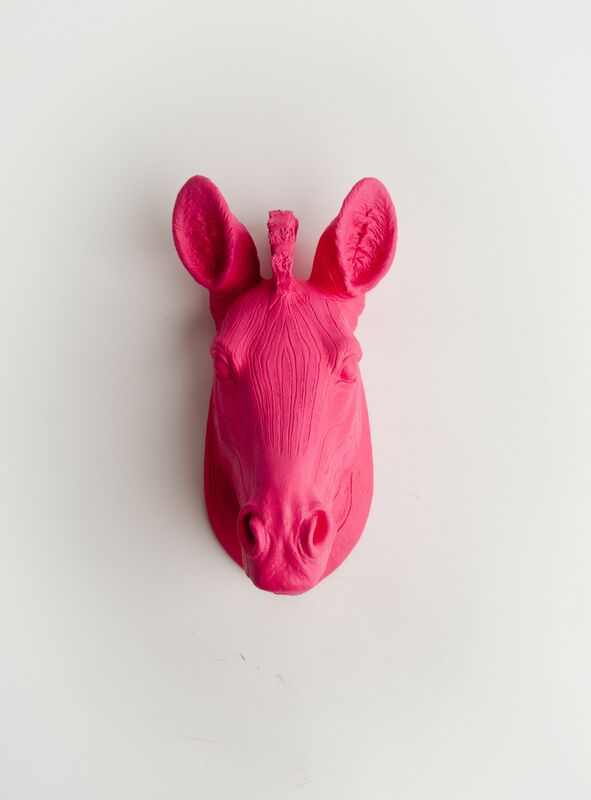 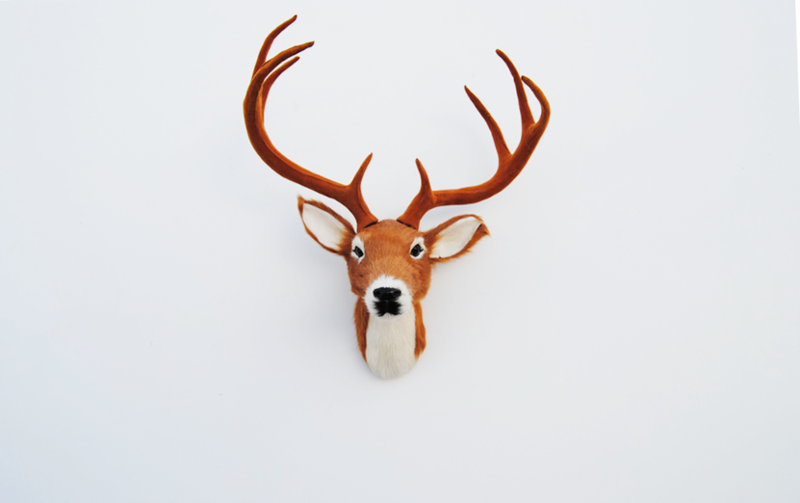 Artificial animal heads look very playful in children’s room. 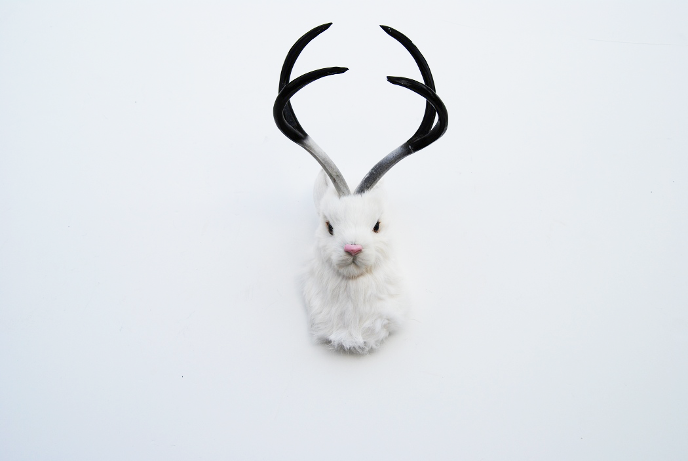 What is more, children learn about animals unconsciously this way. 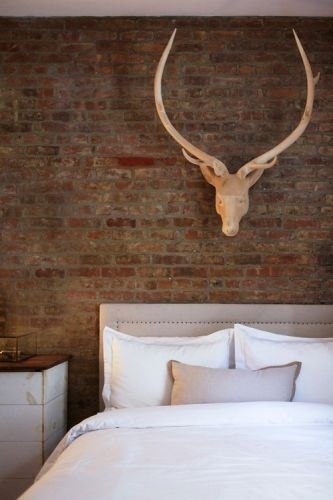 Several examples, how the interior looks with fake animals heads and antlers!